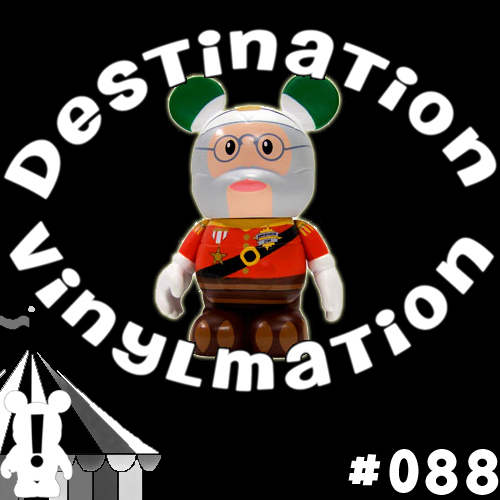 This is our huge recap of Mickey’s Circus, the largest Vinylmation event of the year. 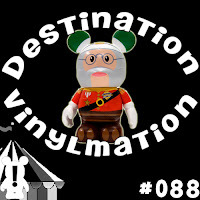 We review the event and talk about each and every Vinylmation Preview we saw all weekend long. We also have a special interview with Disney Design Group artists Thomas Scott, Eric Caszatt, Maria Clapsis and Caley Hicks. Hey guys very excite this podcast is posted,,,been dying to hear your take on Mickey’s Circus…unfortunately I was one of those blocked out from the live show :( Very excited to listen to this podcast to get the scoop!!! Great show, you guys really do a wonderful job covering these events! Thanks. It’s a lot of fun! 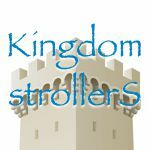 Great podcast guys! And thanks for the shout-out.